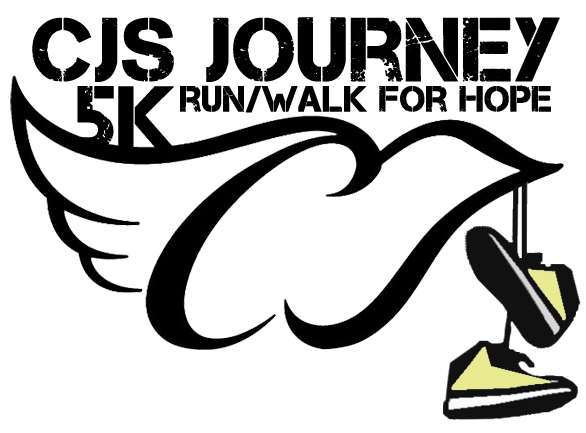 On May 19, 2012, CJ’s Journey held its first 5K Run & 1 Mile Walk for Hope. The first 5K attracted 50 participants and raised over $1,000 dollars. The event was held at O’Connor Park in Bridgeton, MO. The 2nd annual 5K & 1 Mile Walk is scheduled for May 2013. 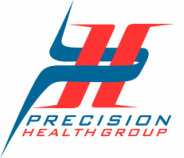 We would like to thank all of our 5k Run/Walk for HOPE sponsors!